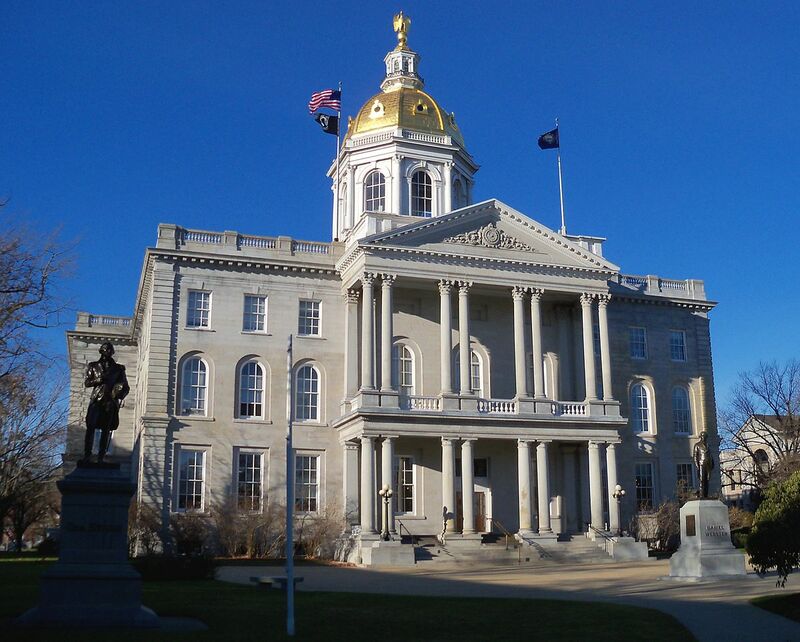 Yesterday PS Renewables presented to a public hearing of House Bill 365 sponsored by Representative Moffett to lift the cap on Net Metering projects in New Hampshire from 1MW to 5MW. PS provided a view from the industry arguing that larger sites would create more jobs, and improve NH’s indigenous energy production. For the full PS Renewables position click here. PS Renewables is the trading name of PS Renewables Inc in the States. We are a private company registered in Delaware (US), and our registered office is 155 Fleet St. in Portsmouth (NH) 03801. We develop, design, engineer, procure and build large scale solar installations throughout the East Coast of the United States. We then maintain them for the duration of their working life. If you would like to contact us about solar farm development, design, construction or maintenance our details are below. We are here to answer any questions you may have on your solar project.